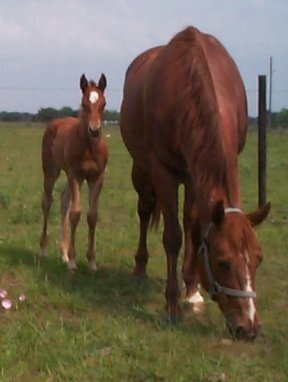 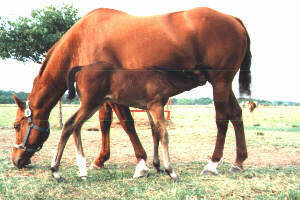 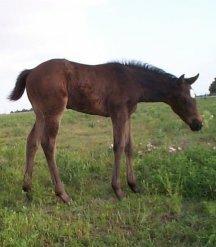 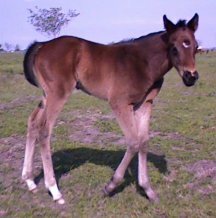 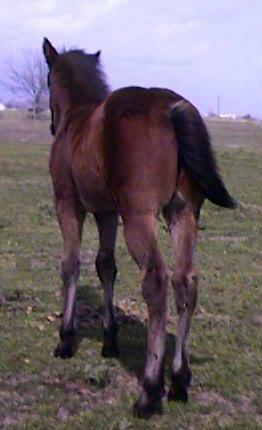 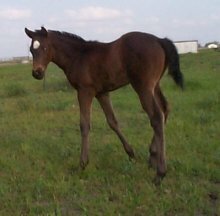 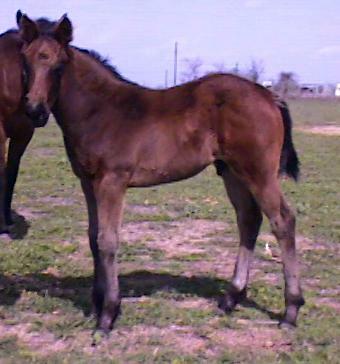 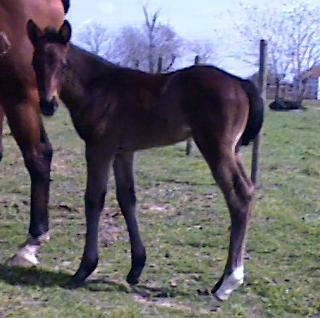 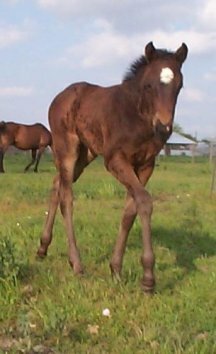 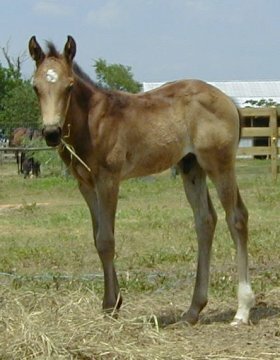 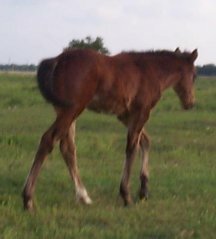 Country Side's Third crop of Foals, here in Texas. 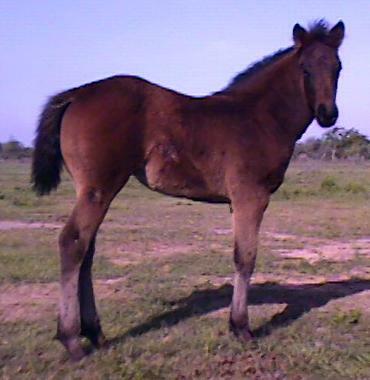 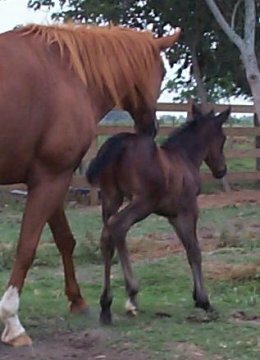 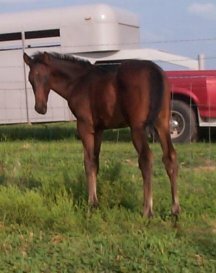 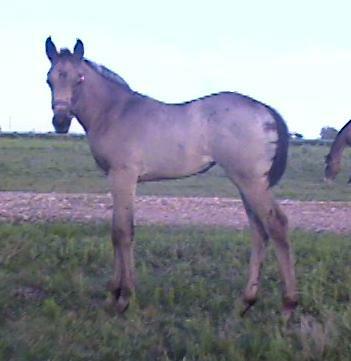 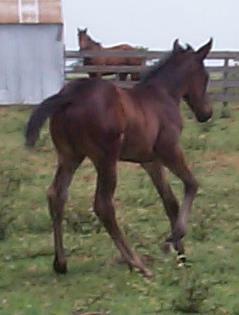 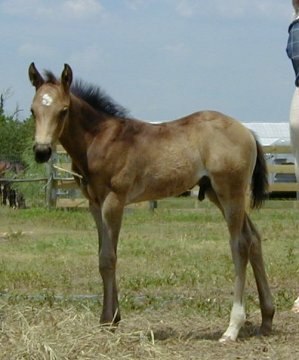 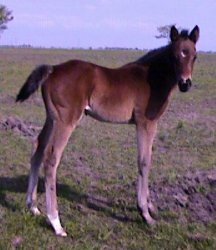 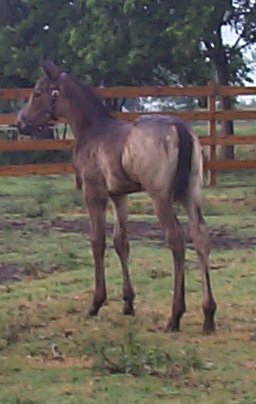 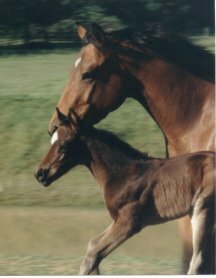 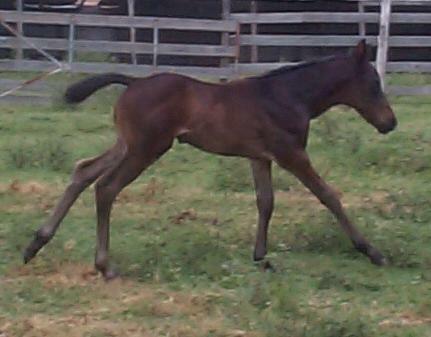 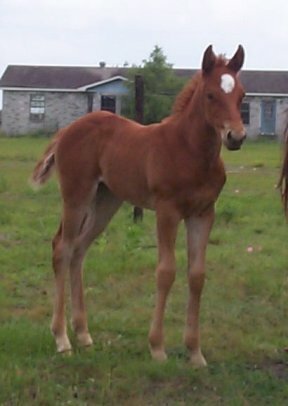 Country Side's first foals of the year are beginning to show their pretty faces. 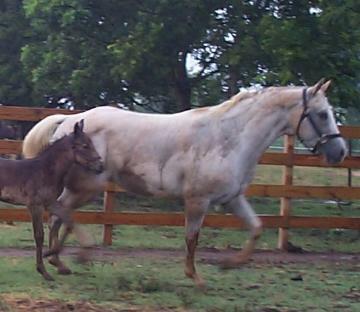 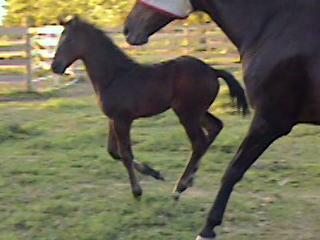 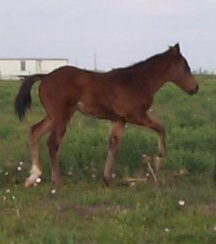 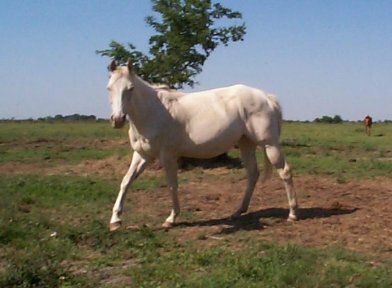 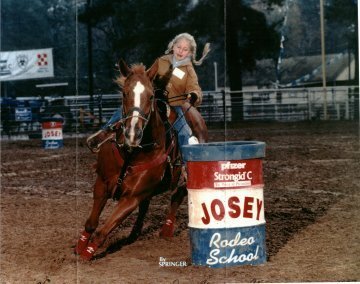 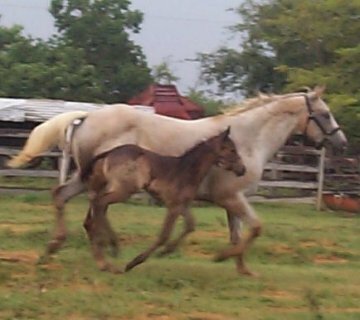 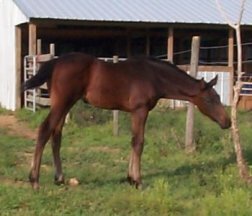 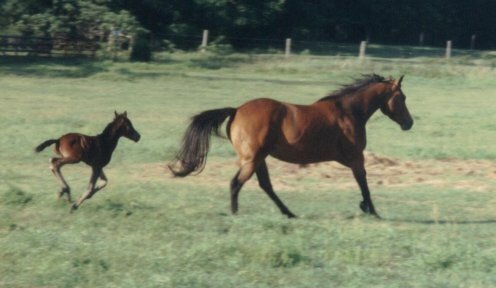 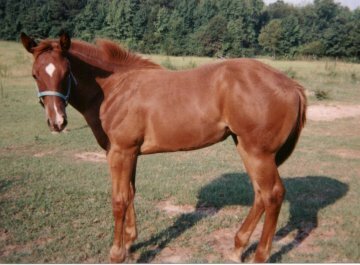 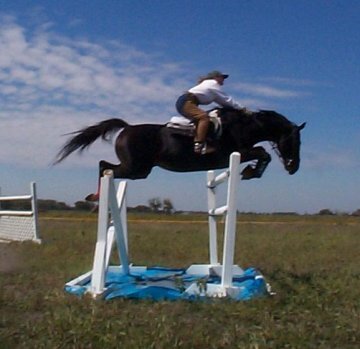 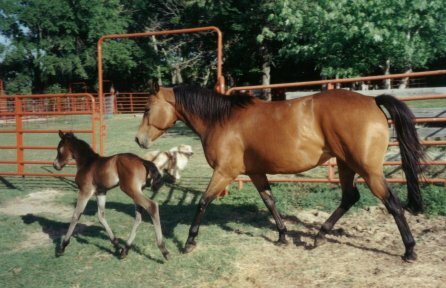 Sadly, We lost her precious Palomino colt with a blaze and 2 hind socks.